DBAUSA | What Makes DBA Rotors Different? 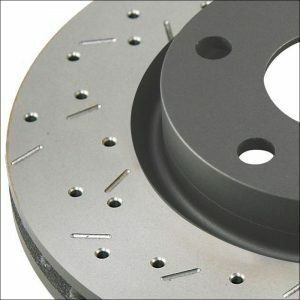 What Makes DBA Rotors Different? Inspired within Australia’s heartland, DBA has developed the Kangaroo Paw cooling system. This patented ventilation system provides a much more efficient method of keeping the rotors cool under the heaviest of braking applications. 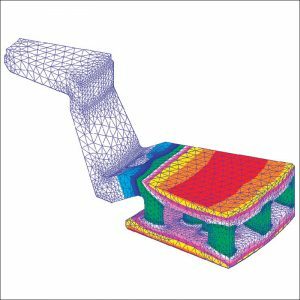 Using a series of 144 diamond and teardrop patterned pillars (or columns) instead of conventional straight cooling vanes, the design increases cooling efficiency by up to 20% when compared with most other conventional ventilated disc rotors. As well as providing cooler conditions, the Kangaroo Paw system also provides additional support to the friction face. 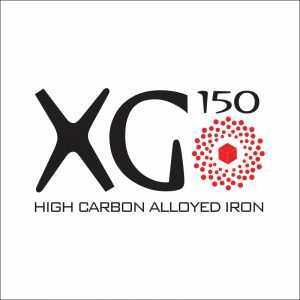 This enables the rotor to maintain the fine tolerances over the life of the rotor better than a straight vane design, which can “balloon” and swell between the vanes when operating at high temperatures. The Kangaroo Paw pillars are evenly spread across the disc face and make the rotor stronger, more stable and more consistent in operation. 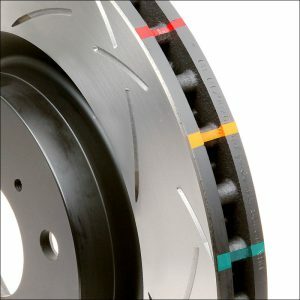 DBA’s 4000 and 5000 Series rotors also incorporate DBA’s Thermo-Graphic heat paint markings that change color at specific temperature thresholds. By monitoring these markings drivers can check their braking performance quickly and easily. T3 slotted rotors provide an even quieter, more responsive and smoother pedal feel than other slot designs. 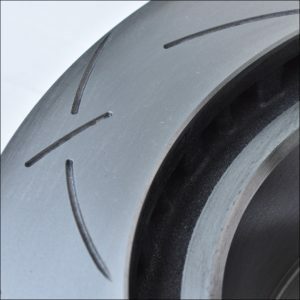 This is achieved thanks to a series of tri-symmetrical curved slots which when aligned in a specific way drastically dampen the vibration harmonics that are commonly associated with traditional straight slot rotor designs. 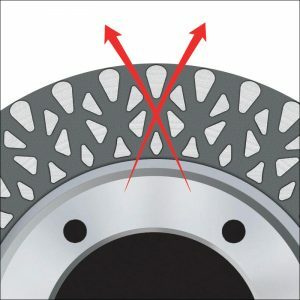 XS drilled and slotted rotors feature a combination of chamfered holes and small slots for clearing debris from the rotor surface while providing that high performance look. Best suited for high performance street use, the XS can withstand mild track use, but for a more proven race product, the T3 slotted pattern is the better choice. DBA’s warranty is 12,000 miles or 12 months, whichever comes first, however, we do not automatically decline warranty support when our products have been used on track like most manufacturers. We build our rotors to be driven, and if there is a problem with a product, regardless of how it was used, we will make it right.